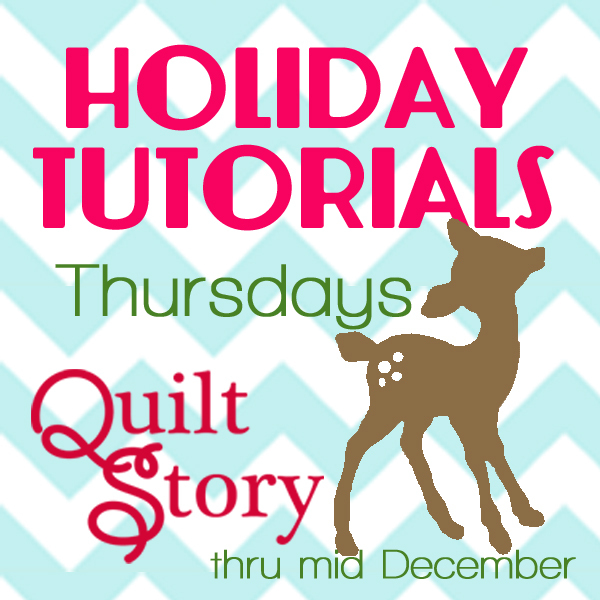 as part of their annual Holiday Tutorial series. 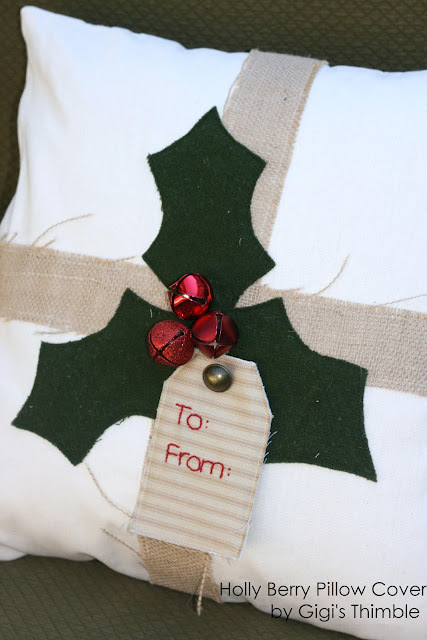 Holly Berry Pillow Cover tutorial to go right along with it. 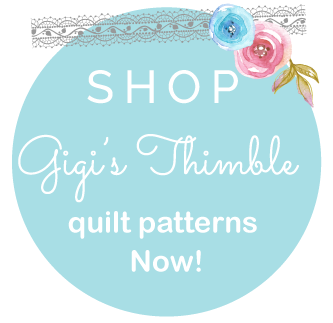 I hope you'll go on over and check it out! 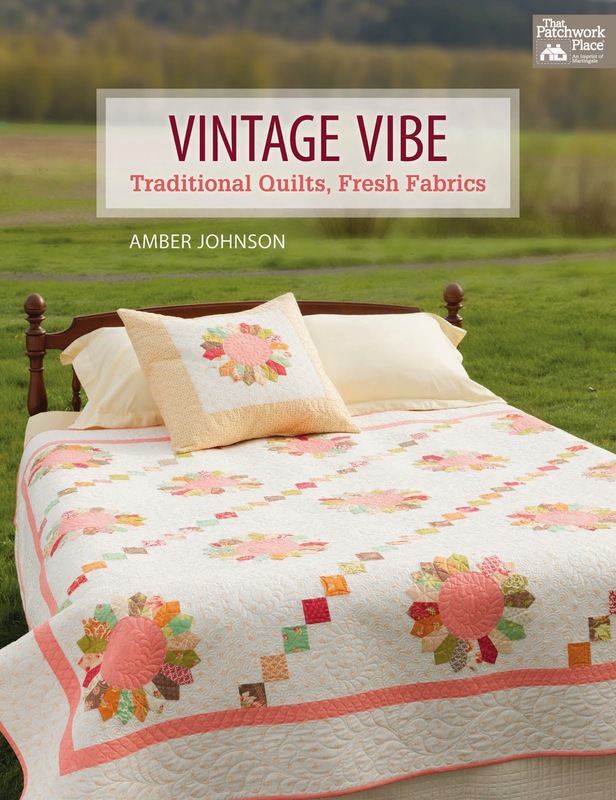 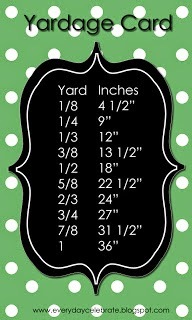 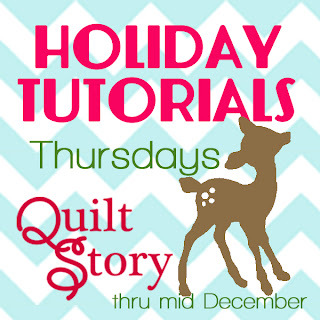 And don't miss the other Holiday Tutorials going on at Quilt Story! 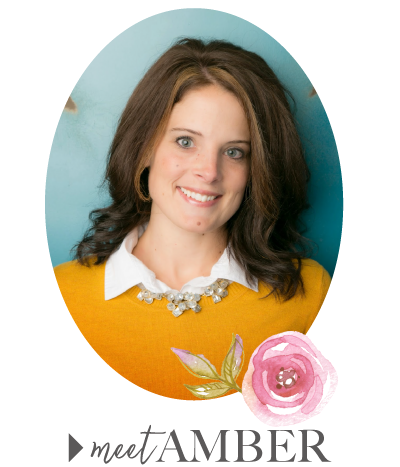 Nice tute and guest post!